With the overall national push for College and Career Readiness, more and more kids are starting college under the age of 18. In less than a decade, we’ve gone from the relatively rare early college entrant to seeing more and more under-16 year olds navigating those ivory hallways. In 2015 (the last year for available statistics) there were 211,000 14 to 17-year olds attending college in America – up from 187,000 early college students just a decade earlier. Having a mid-teen leave home to live on campus brings some additional planning. Depending on the student’s actual age, state laws, and school policies, some parents may need to plan ahead for how their early college student will access on-campus healthcare. According to the National Alliance on Mental Illness, 1 in 5 college students will face a mental health condition, such as depression, anxiety, PTSD, and bipolar disorder during their enrollment. The good news is that colleges have on-campus mental health services available to students. The bad news is the medical and mental health providers are generally licensed to provide adult-care – not care to younger teenagers. This can present a potential problem when doctors fail to recognize normal developmental behaviors in teenagers. 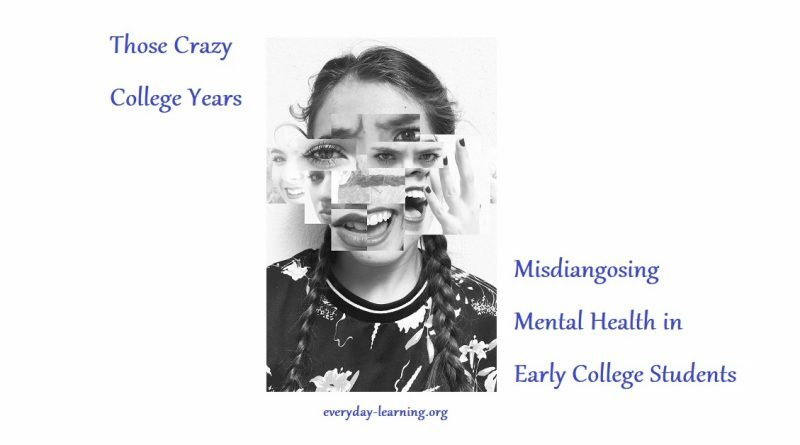 Highly and profoundly gifted early college students with a host of quirks and overexcitabilities – not a whole lot of experience with advocating for their own health care – and a health care system that generally allows about 15-minutes before a diagnosis is made – are at risk for mental health misdiagnoses and unnecessary prescriptions. Take Brenna (not her real name) for example. Brenna was living on campus and began experiencing troubling symptoms. 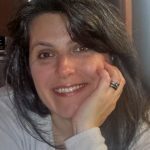 She reported to the campus psychiatrist that for the last couple of weeks she had been sleeping very little and was experiencing significant mood swings, with especially low depressive periods. She was failing one class, something she had never done before, and felt like she couldn’t really concentrate on schoolwork. The doctor noted a rapid-fire pace of speech. A bipolar diagnosis was made and a prescription written. Luckily, Brenna thought to reach out to her parents before leaving the appointment. What Brenna had not offered – and the doctor did not think to ask – was that prior to the symptoms starting, Brenna’s first-ever boyfriend had broken up with her. A life-long low-need for sleep was further decreased by pulling all-nighters right before midterms. That rapid-fire speech pattern? That’s just Brenna’s naturally intense way of speaking. After an additional 10-minute conversation, the psychiatrist realized that (1) Brenna was 15-years old; (2) some of the “clinically significant” behaviors were either just Brenna’s “normal” baseline or developmental appropriate reactions to her current stressors; and (3) Brenna suffered from a broken heart, not bipolar disorder. The prescription was taken back and arrangements were made to start weekly counseling sessions. Within a couple of months of therapy, Brenna was able to recognize that the failing class was just her way of struggling to say she no longer wanted to major in an area that she had loved and excelled in since she was 8. This cautionary tale should NOT be taken to mean that early college students are immune to mental health problems. In no way am I suggesting that parents should diagnose their own children – or even shun medication treatment when it is medically indicated. What I am saying is that open lines of communication are critical to help early college students advocate for the best medical and mental health care they can get. Learning how to speak up for one’s self with a doctor is a skill best acquired through years of modelling and practice, not in a moment of dire need. As radically accelerated students prepare academically to take on college-level coursework, a conscious effort must also be made to ensure they possess the wherewithal to navigate the campus healthcare system so misdiagnoses and missed identifications do not happen. 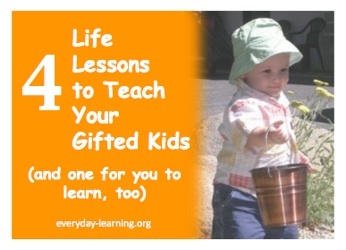 This blog post is part of the Gifted Homeschoolers’ Forum November 2017 Blog Hop. 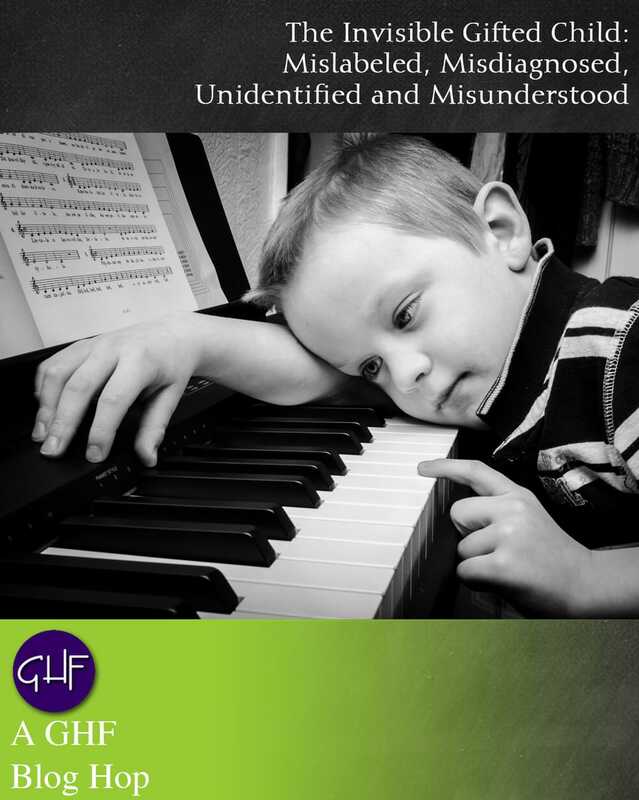 Read more GHF The Invisible Gifted Child: Mislabeled, Misdiagnosed, Unidentified and Misunderstood blogs about different ages and stages. Wow. I didn’t realize there were so many students attending college so early. Maybe I missed something? I had no idea it was that high. Still, perhaps there is an overemphasis on living on campus? Commuting to college or an online program is not always the answer, but perhaps more parents should explore them as possible options. Teenagers in college may be academically ready, but not always ready to stand on their own. Thank you for pointing out the very real dangers of younger, intense teens trying to make it in a world designed for adults. It’s not so much that early college is a risk, as there is a critical need to make sure an early college student is prepared to handle **ALL** the challenges that come with navigating higher education. Are those higher numbers of young students “navigating those ivory hallways” full-time college students or are they high school students taking advantage of the post-secondary enrollment options that many States promote? Our experience of having a 15-year-old applying to colleges tells a different story. Many colleges do not even want to consider a student who will not be at least 17 when college begins. Most of my daughter’s freshmen peers were 19-years-old, rather than 18 and she did not encounter other students under 17. Admittedly, as the parent of a profoundly gifted student who went to college early, I agree that there are many issues that should be considered beyond their ability to handle the academics. I am just questioning the statistics that prompted this article. There is a significant difference between a high school student who is taking all of their classes at a local university and receiving dual credit for both high school and college work and a student who applies in regular admission and matriculates into a university as a full-time student living in a dormitory. Erin, The National Center for Education Statistics is a pretty well-respected clearinghouse for information, but I don’t believe they break down their number of early college students into part- and full-time statuses. I will have to politely disagree with you, however, with your statement that most colleges won’t consider early entrants. There’s been a huge national push over the last 5-10 years with an initiative called College and Career Readiness, as well as dual degree programs, where high school kids can earn an associate degree at the same time as their high school diploma. All the same, I think we are on the same page with the basic fact that parents should consider more than just academic readiness when full-time early college is an option earlier than the age of 16.